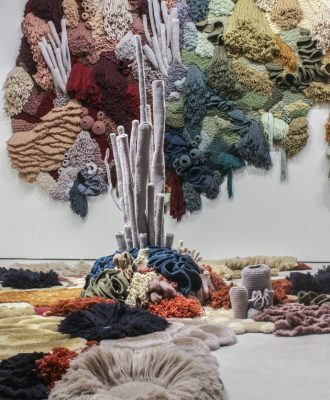 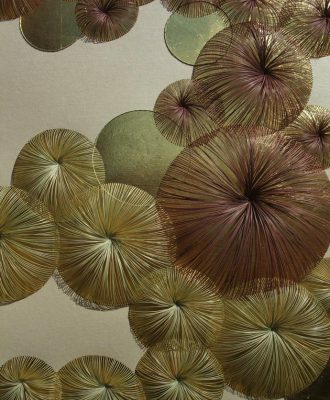 Portugal-based textile artist Vanessa Barragão uses leftover thread from the textile industry to create mesmerising tapestries and rugs inspired by the ocean and coral reefs. 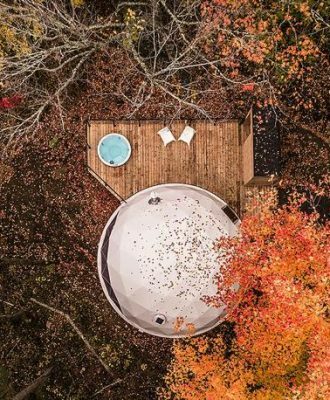 These eco-friendly luxury Dômes Charlevoix domes blend into their natural surrounding in the Petite-Rivière-Saint-François mountain woodlands. 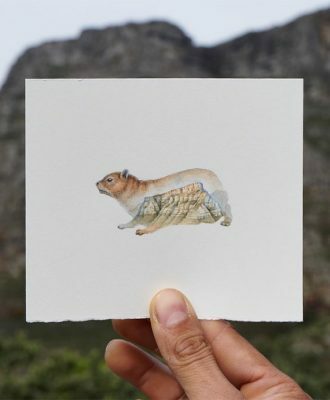 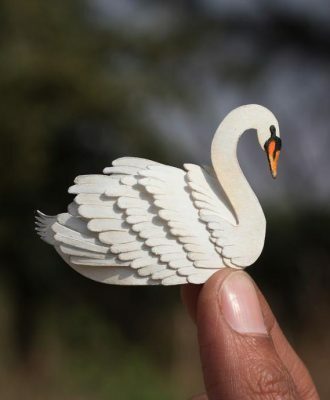 After growing up in northern India, Cape Town-based artist and illustrator Sujay Sanan uses the Mother City’s natural surroundings as inspiration for his watercolours. 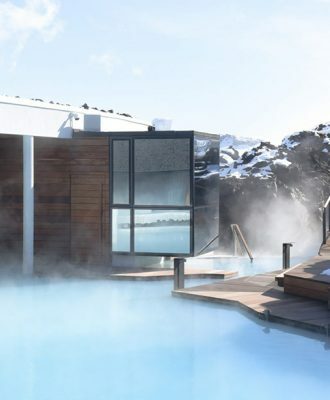 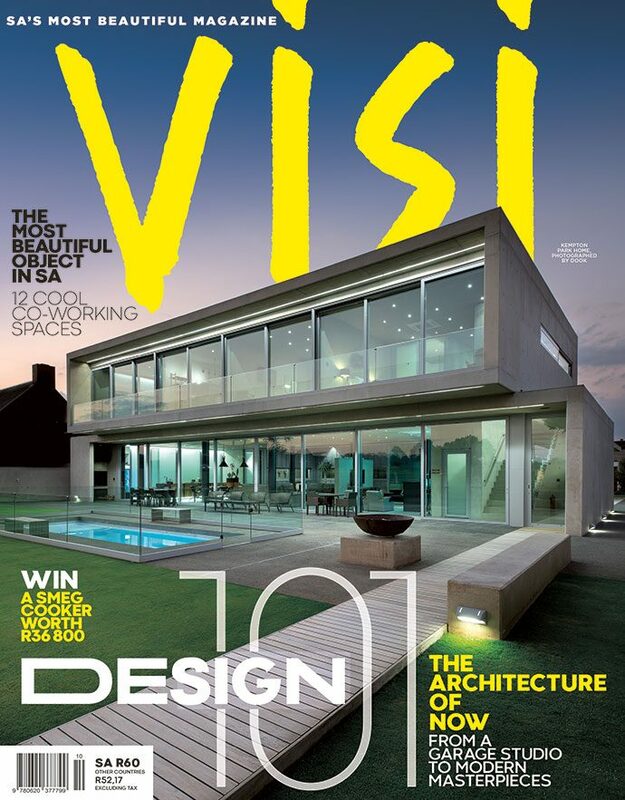 Basalt Architects and Design Group Italia are behind the design of an exciting new hotel and spa, located on the geothermal waters of Iceland’s renowned Blue Lagoon. 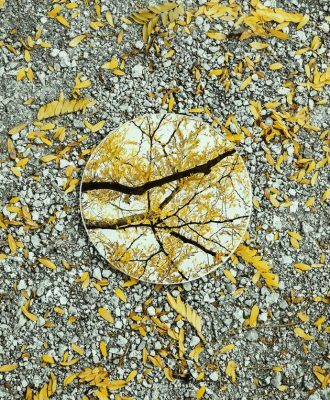 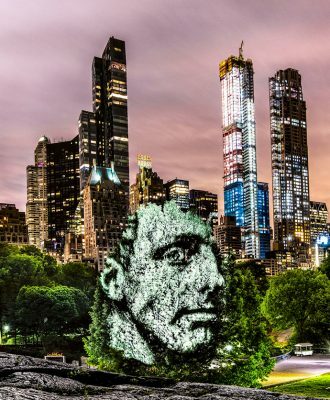 French photographer and artist Philippe Echaroux uses a combination of light, darkness and nature to create stunning light projection portraits, the latest of which can be spotted in Central Park in New York City.